The sake wall at Avery. Photo by Isabel Baer. In the land of wine, sake is taking center stage. Daniel Bromberg, certified sake advisor and sake sommelier at San Francisco's new fine-dining hotspot , knows where to find amazing sake selections in the Bay Area. He shares hidden gems in the form of rice wine shops, izakayas, and homestyle Japanese restaurants. SAN FRANCISCO – My love of sake began in 2006 as a medical school student in Cleveland and deepened in the years that followed. In 2014, I began to pursue sake as not only my passion, but career. I obtained my Sake Advisor and Sake Sommelier certification from the Sake Service Institute in New York, moved to San Francisco where I worked at True Sake (the first dedicated sake store outside of Japan), and then relocated to Japan, where I interned at Dassai Sake brewery for three months before returning to the Bay Area. Now, at Avery, I’m excited to introduce guests to a completely new world of sake – rare pours, unusual brewing techniques, and unexpected pairings. Here are some of my favorite finds. Sushi counter at Kusakabe. Photo courtesy of Kusakabe. This is where I go when I want to enjoy some ultra high-end and hard-to-find sake along with some of the best sushi outside Japan. 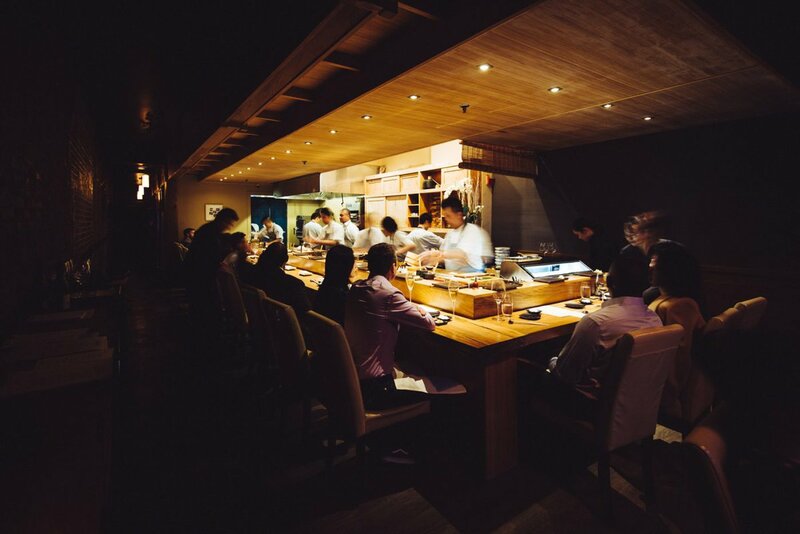 Splurge on a rare bottle or go for the tasting, an educational sake flight that accompanies the omakase meal. Sake sommelier Stuart Morris, one of my mentors, has an amazing list at this modern izakaya. Sample some of the very best by the glass, try them cold or warmed to different temperatures, or just ask Stuart to recommend a bottle. You’ll be wowed. This is a great place to see how sake pairs with international cuisines. 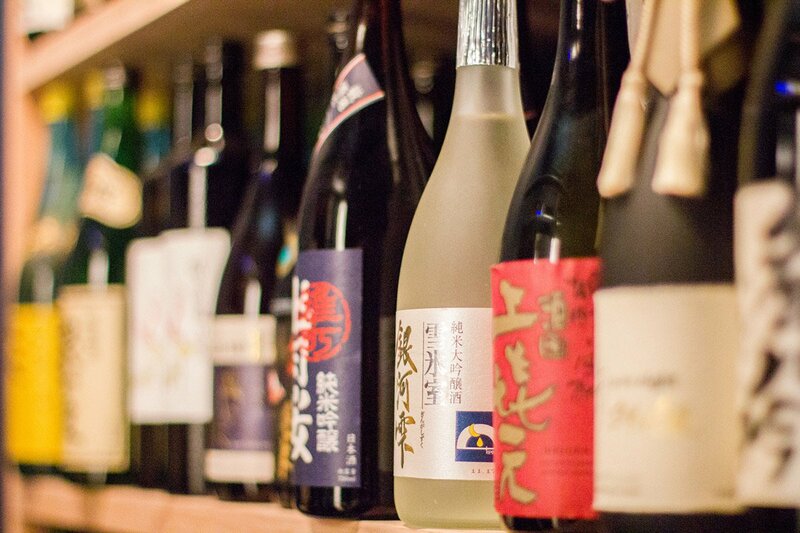 The wine bar offers a range of delicious, harder-to-find (delicious) sakes by the glass, which go perfectly with the menu of eclectic, tasty small bites. Special sake collection at True Sake. Photo courtesy of True Sake. Explore a full range of sake, especially the rarer nama (unpasteurized) sakes and koshu (aged) sakes that I particularly enjoy. Ask the staff for recommendations – from sake starter kits to sakes for wine lovers to sake in a can – to find a sake that suits your tastes. 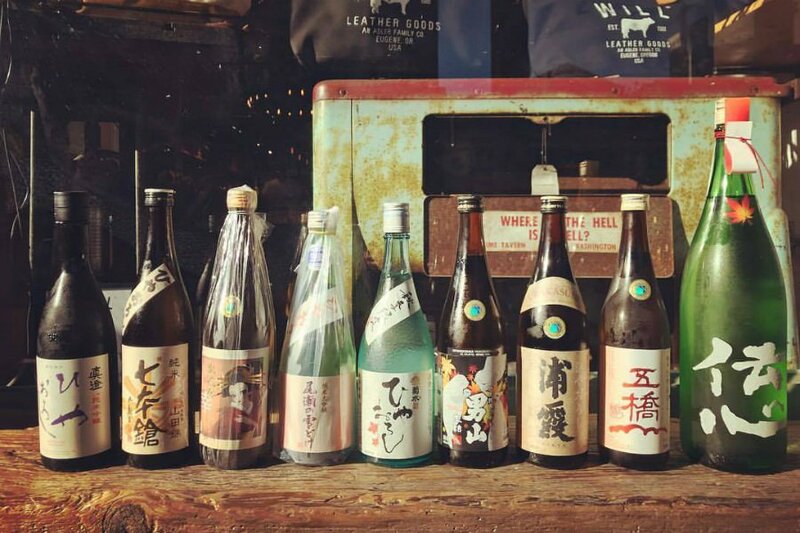 Along with its modern take on sushi, Akiko’s has a serious sake list ranging from off-beat, great value options to very exclusive and rare bottles. I enjoy coming here for a long business lunch with industry friends and trying a new bottle (or two). Cool patio at Rintaro. Photo courtesy of Rintaro. 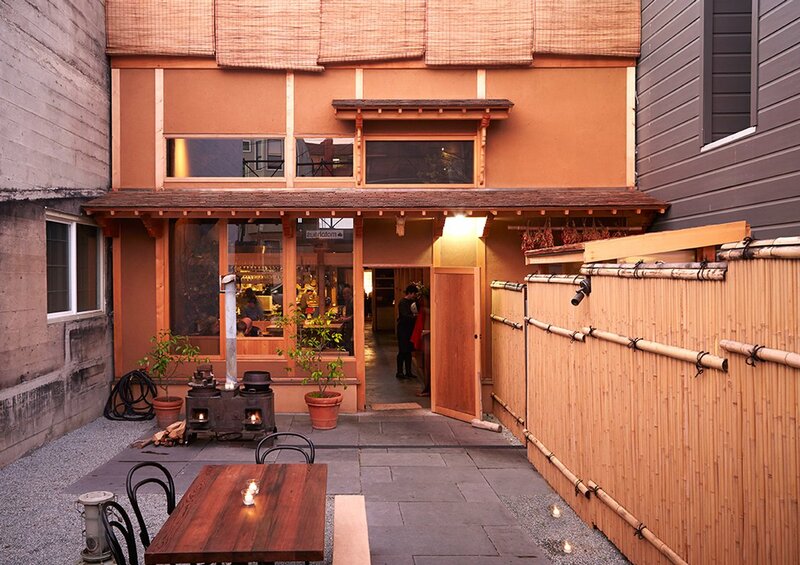 For a casual and straightforward izakaya experience in SF, Rintaro will not disappoint. To wash down izakaya classics like yakitori (grilled chicken skewers) and karaage (deep fried chicken), the restaurant has great sakes by the glass. This hidden gem is located in Burlingame, just minutes from SFO. It’s an absolute must if you’re looking for amazing sake but are pressed for time during a quick visit to the city. Owner Hiro and Chef Jun will recommend great sakes that change frequently (they have introduced me to many new finds! ), which pair perfectly with their food and entertaining conversation. Daniel is the sommelier at restaurant in San Francisco. You can follow him at @danthesakeman on and . He travels for the pursuit of finding the best sake and the cuisines to enjoy alongside each glass.